One of the many things I enjoyed about teaching 4th graders was all the fun and exciting things I got to read with them. One of my favorites was our Time for Kids magazine. It was a small magazine about current events and news stories geared towards children with a few puzzles and questions to solve in each issue. I was so excited when my son told me that the 3rd graders at his school would be getting Time for Kids just like my class did back when I was teaching. I love the Thursdays when one of his TFKs comes home in his folder. He’s always happy to share it with me, and we sometimes sit on the stairs and re-read some of the articles – even though he has already told me about most of them by the time we get home. He’s always very ready to share what he’s read and learned in these little magazines. I love our conversations about TFK! The article that caught my attention most recently was the article he read and came home talking about that discussed some cool inventions from 2015. The 25 Best Inventions of 2015 is the title of the article in Time Magazine (the grown-up version of TFK). It was such an interesting list of inventions. 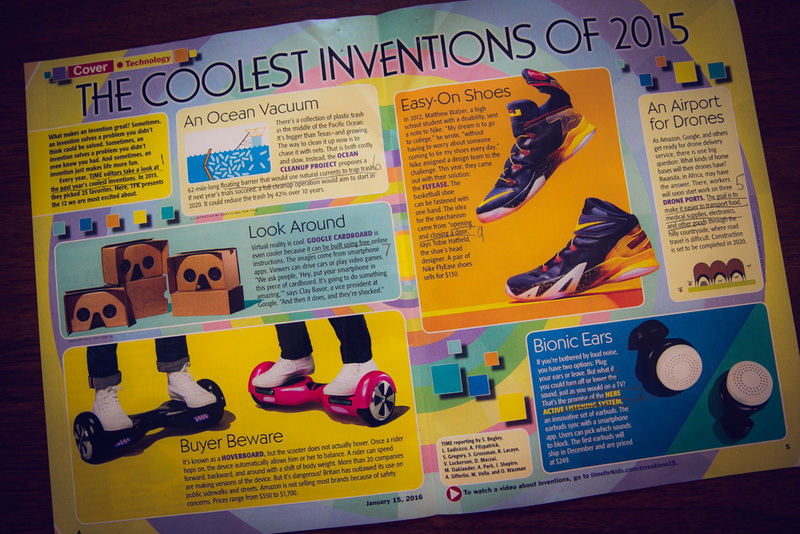 Zach had read about them at school in an article in his TFK called The Coolest Inventions of 2015 (a shorter, more appropriate version for 3rd graders), and told me all about them on our way home. Of course, he couldn’t list all of the inventions, but he could certainly list the ones he was most interested in acquiring at some point in the near future. The list had some really fun electronic toys and gadgets, as well as some life changing inventions. 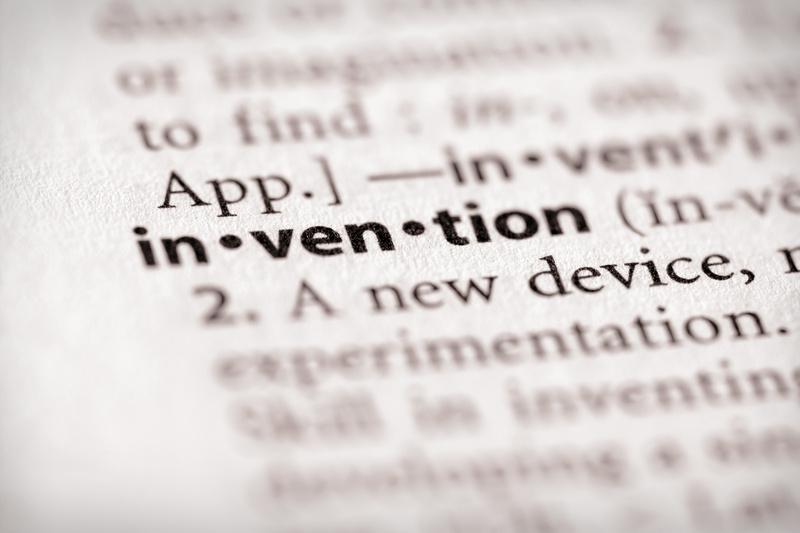 Here are a few of the inventions from Time for Kids! Just look at the pictures – they even make me want all of these things!! And…I’m glad to see my boy underlining where the answers are for the worksheets they have to complete after reading these. Good job, Zach! 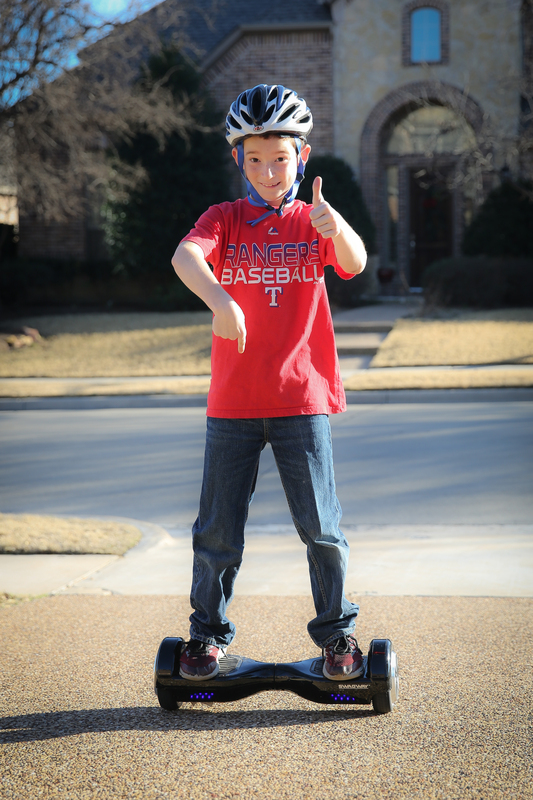 He was quick to point out that he was an expert on #1 on the list – the “Hoverboard” scooter. As a proud owner of the Swagway Hoverboard, he felt like he could give the review of that invention! But there were several on the list that he is not the proud owner of, but would like to be soon. Same thing with my husband – if it is a tech gadget, they are both interested in owning one. Coming up the driveway, and posing for the camera all at the same time – no big deal! So I guess he is the “expert” when it comes to the Hoverboard! The first one that caught my attention was The Pan That Teaches You to Cook! Yeah, right! For those of you that know me, you know that cooking is NOT my passion. Basically, if I could survive without ever going into my kitchen, I would. But these pesky kids seem to want breakfast, lunch, and dinner EVERY day! So this pan is from Pantelligent, and can be had for a mere $199. Apparently, it can answer all kinds of questions you might have such as how hot should the pan be? Is it done yet? Or in my case, can you just cook it and serve it for me? Amazing, right? Using a smartphone app, the pan uses a special heat sensor and Bluetooth technology to offer you real-time instructions on your phone. It can tell you exactly when to flip your burger patty depending on how you want it cooked. This was dreamed up at MIT by Humberto Evans and Mike Robbins. If it works, brilliant! This will be the first thing I buy off of this list, but I’m a bit skeptical. This idea of Bed in a Box comes from Casper Mattress. Their business model was a simple one – create one mattress, give it a high comfort level and sell it online to cut costs. It will be vacuum-packed in a box and mailed to you! What? Crazy, right? The company also promises that customers get a 100-day trial period. If you don’t like it, you can return it for a full refund. They say that rarely happens, but I wonder how you would get it back in the shipping box if you did decide to return it??? This is a LeBron James branded basketball shoe. Pretty cool. It has a one-handed fastening system where the person wearing the shoe yanks on a strap that zips around the ankle as you pull on it. However, at the time of this article, they still had “kinks to work out.” Apparently, pulling the strap too hard will cause the zipper to break. Okay…for $130, I want my shoe that I can tie with one hand to actually work! If you want some, they are available on the Nike Website. 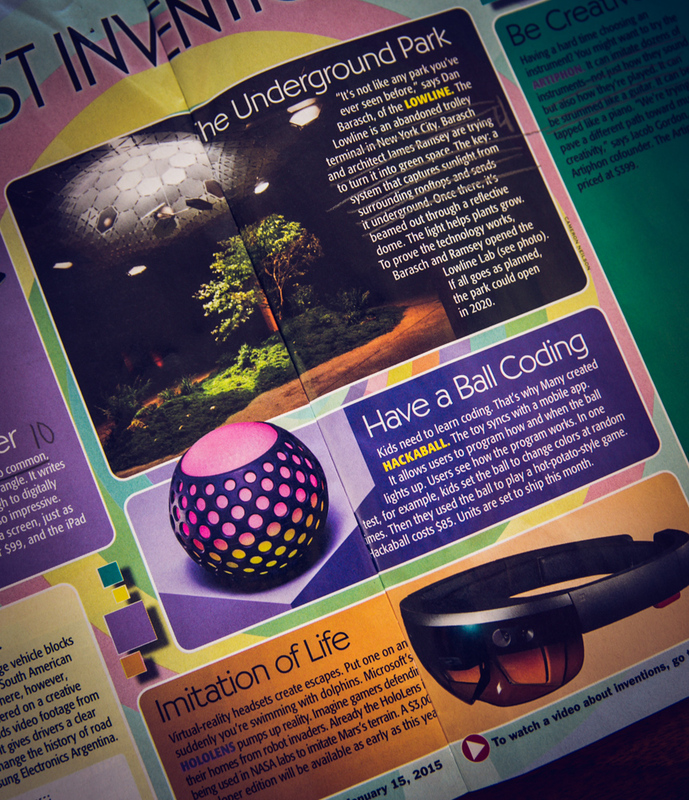 And here they are…the Hackaball and the Microsoft HoloLens. Inventions from 2015 that Zach really thinks he needs to add to his collection of gadgets! Another one on Zach’s list was the Microsoft HoloLens, described as the “Headset That Helps You Hack Life.” For this product, they say that a developer edition is available now for a tiny chunk of change. If you have an extra $3,000 in your pocket, you can go to the Microsoft HoloLens website and order one. This cool toy is similar to virtual-reality headsets, but instead of being confined to a particular virtual world, this headset overlays holograms and information onto your existing surroundings. I can just see Zach and Morgan wearing these headsets fighting off monsters or aliens who were attacking us in our own living room. According to the website, the HoloLens is being used by medical students to dissect virtual bodies! Gross and cool all at the same time. As I told you earlier, Zach was the expert on the Hoverboards, so now it’s my turn to be the expert! 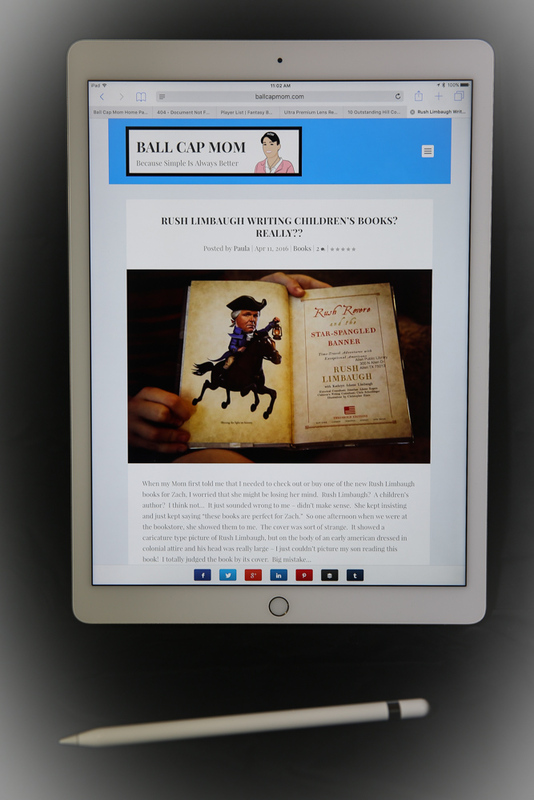 My husband surprised me at Christmas time with the “Virtual Brush and Canvas” – otherwise known as the Apple Pencil and iPad Pro! If you have not visited the Apple Store yet to play with one of these, let me just tell you – well worth the $800! You can use the pen to write at any angle, and the harder you press, the darker the shades get. The pencils allow you to draw, paint, or write on the screen – just like it’s a sheet of paper. Amazing, right? And…apparently not many people have them yet. I recently took mine on a trip with me. I had it set up on my tray table watching War Games on it – – I cannot tell you how many people stopped to comment on the picture quality and the size on their way to the restroom! Here it is… The Virtual Brush and Canvas – the iPad Pro! The picture on the iPad Pro is amazing – crystal clear and SO big! Of course, sometimes I forget to “lock” it when I run out of the room for a second, so I keep it protected in my case by Snugg. 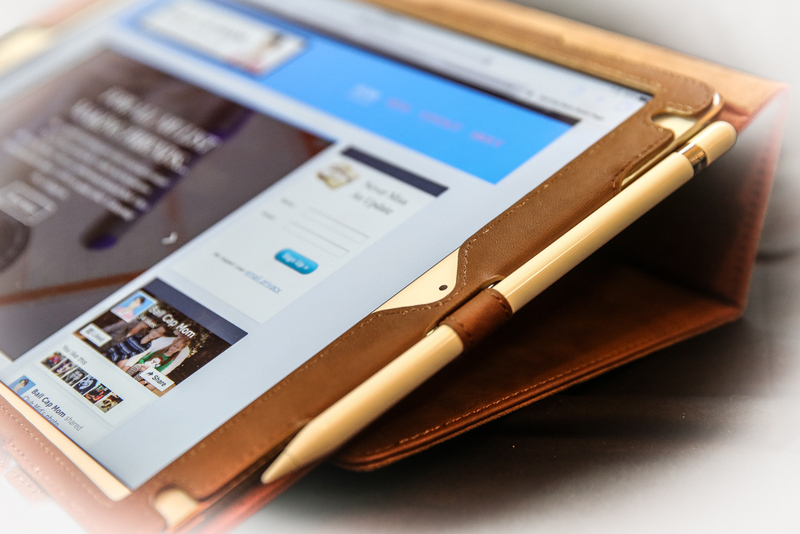 I love this case because it fits very tightly – the iPad does not move around at all. Also, it has a nice little place to store the pen. You can see in the picture, that with this case, you can also set the iPad on a tilt for watching movies! NextSan Diego Zoo – Painting Snake Cages??!! Is That Really A Job?? The Best Diet Coke in Town…This Might Surprise You!